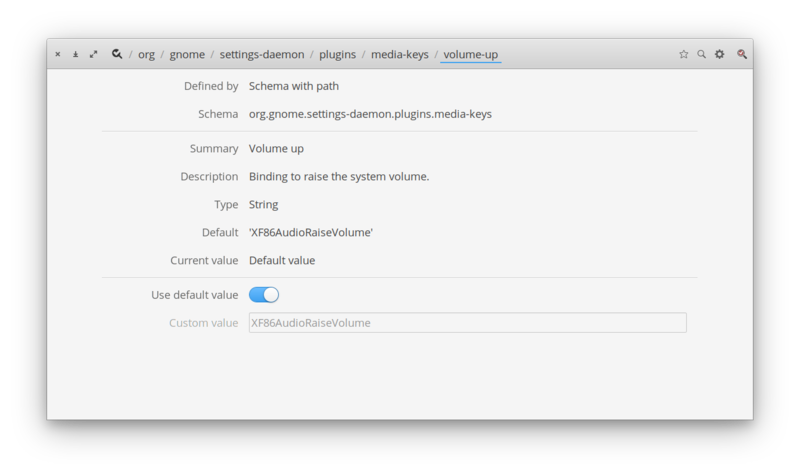 I have a dell inspiron 3542 with Juno as my OS and sometimes volume keys don't work.. My laptop doesn't have the dedicated volume buttons but it's usually, F1 for mute, F2 for reducing volume and F3 for increasing volume. It usually works but sometimes after I boot my system they don't work I have to reboot my laptop for it to work again also it works if I log out and login again. If it's relevant then for brightness it's F11 and F12 they work fine with no issue at all. Is this a known issue? Was this reported already? Or is it my laptop? Apply changes and keys now work!